I never could have imagined myself having a baby again after 13 years. Physically, no woman is ever prepared for this, where in the body goes through a whole roller coaster of changes and these reflect in the changing states of mind as well. When my husband and I confirmed that was indeed expecting we felt we're back to square one. All over again, I have to learn the ropes as I go along and while taking utmost care. As parents, we are o faced with the most fundamental questions about everything from the body to life, to what happens int he first five years, to chaning family plans and many more. It is often difficult to resolve this complicated journey, as I go through it, knowing how delicate this phase is, I'll be needing all the support I can get. The timing is perfect, after recieving an invitation (from a refferal from a fellow mommy blogger, The Kitchen Mom), I was ableto grab hold of salient information about pregnancy and how to properly take care of my pregnant self while making sure that my baby is also having he same good health. Not only that, pregnant moms present were in for a lovely surprise. Like all the other moms present, I was surprised to know that by 28 weeks, the baby’s brain is up to 25 percent developed already. I was at my 20 weeks by that time. After hearing from the speakers, celebrity mom Patty Laurel-Fillart and OB Gyn, Dr. Jinky Jordias, expecting moms in their second trimester were led to the booths assisted by nurse techs. A machine, a laptop and a monitor where inside. These were all the components of what is hailed to be as Baby's First Gift Technology. 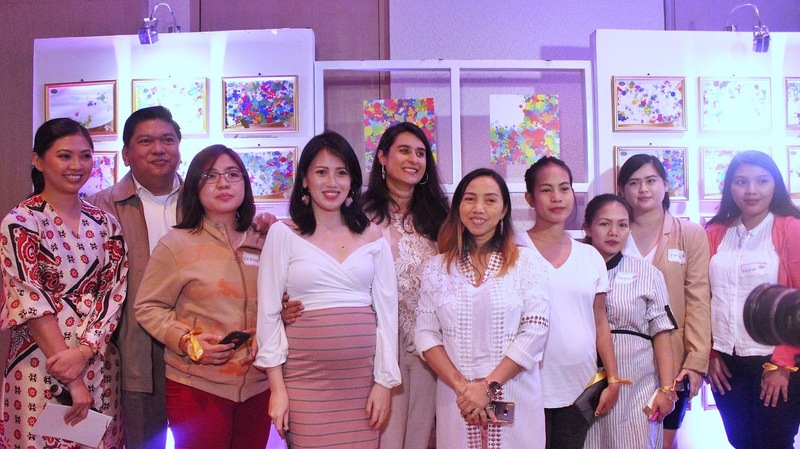 By using the Baby’s First Gift technology, moms will be amazed by their baby’s development while in the womb since they will see how their baby’s movement can create artworks, uniquely created just for them. 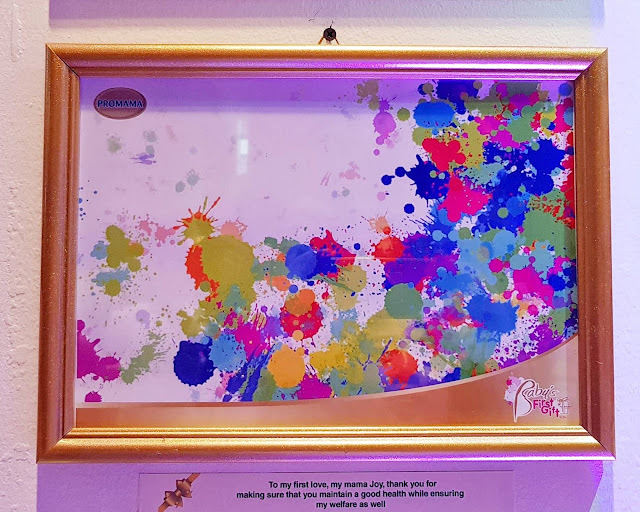 The video below shows how my baby's movements inside my womb translated into splats of colors. 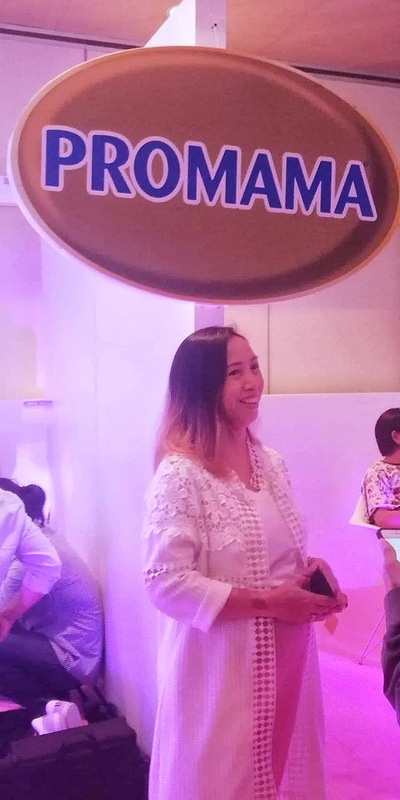 In the event, it was uttered that nutrition plays an important role in the baby’s health and brain development, and choosing the right maternal milk is key to support a healthy pregnancy, and I do believe so! That is why, I havebeen more concious on what I eat, I make sure that it's only healthy and all-natural. Pregnancy is a special time in a woman’s life and is a reminder of the gift of motherhood—and the need to ensure maternal and fetal health. By choosing the right maternal milk, expectant moms can help their babies get the best start in life so they can have a bright tomorrow. 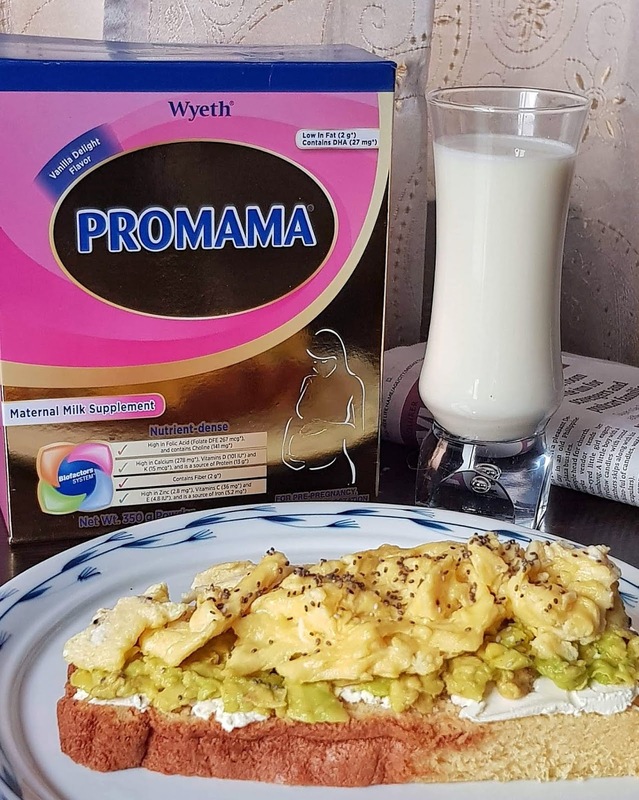 To help give my child a strong start, I chose to start drinking Wyeth® PROMAMA®, a low in fat delicious vanilla tasting nutritional milk drink designed to support pregnant women during pre-pregnancy, pregnancy, and lactation. It is scientifically formulated with the essential nutrients needed to help support the overall health of both mom and the baby’s physical and mental development in the womb. It contains 5 key brain nutrients such as Folic Acid, DHA, Choline, Iodine, and Iron and it is now with less calories and higher Oligofructose (vs. previous formulation) to help prevent constipation. Oligofructose, a type of soluble fibers found in various vegetables and plants, including onions, bananas, garlic, chicory and wheat. When consumed in adequate amounts, this soluble fiber is essential for maintaining a beneficial balance of bacteria in the colon. Consuming foods high in the prebiotics inulin oligofructose can positively affect the balance of good to bad bacteria. These are just of the good news I got from PROMAMA. My baby's artwork printed in paper and framed. This is one the best Interesting article and very nice lines because you are sharing such a nice information.